The basic criteria for mortgage qualification remain the same; income, down payment, and credit -however, in the case of a second home, property use/function is an additional criteria that mortgage lenders, and/or insurers will look at. We are going to look at each property use/function individually, and explain some of the basic differences in mortgage qualification. There are additional factors that can come into consideration in all mortgage applications, and therefore, it is important to discuss your unique situation with a qualified mortgage broker. Vacation homes are financed in much the same way as a homeowner’s principal residence. So long as the property is year round accessible, will serve as the homeowner’s primary residence at some point each year, and is not being used as a rental property, homeowners are able to purchase this type of second home with as little as a 5% down payment with qualifying income, and good credit. The homeowner must demonstrate the ability to support all his/her existing obligations, in addition to those of the vacation home being purchased. In 2012, the Canadian Federal Government made some changes to financing parameters regarding rental/investment properties in Canada. In particular, they mandated that rental, and investment property purchases would require a minimum 20% down payment, and also would require mortgage loan insurance up to be taken for any purchases with less than 35% down payment. In addition, the mortgage loan insurance premiums were increased on these types of properties, to 2.90% at 20% down, compared to a mortgage loan insurance premium of only 1.25% on owner occupied properties. Aside from use the qualification criteria used for mortgage qualification on rental/investment properties remains consistent with those used for a homeowner’s own primary residence -with some minor tweaks; income must be qualifying(including for self employed borrowers), rental income from the subject property can be used in certain instances, down payment must come from the applicant’s owner resources, and credit requirements are slightly higher. There are many instances when an individual finds him/herself wanting to purchase a residence for a family member: child moving to another city for work/school, retired parents moving away, or moving closer, and many more. Mortgage qualification for purchasing a second home to be occupied by a relative is the same as those for purchasing a second home for vacation purposes. The applicant must show sufficient income, have down payment from own resources, and show strong credit history in order to qualify for a mortgage with as little as a 5% down payment. 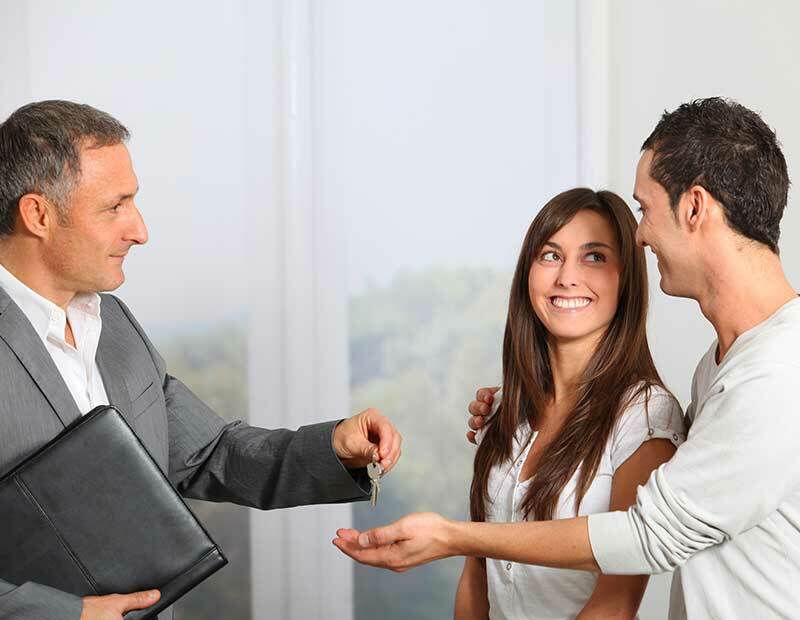 Sometimes, homeowners are unable to sell their existing home when purchasing another. It could be that the real estate market has turned sour, that the homeowner is being transferred from one city to another, school for children, or simply due to a change in the homeowner’s personal situation where they want to purchase a home to live in full time, but haven’t sold their existing home yet. In these instances, as long as the property being purchased will serve as the homeowner’s full time, primary residence, they are able to purchase a second home with as little as a 5% down payment. In this scenario, the mortgage, and purchase are actually qualified in the same manner as the homeowner’s first purchase was(although with the added debt obligations of the existing home). Hi happy new year Anuj! My parents are up for allot a lot of compitition in their sale. As there are 8 for sale.